The Pokémon Company has announced that Mythical Pokémon Hoopa will be distributed exclusively at GAME between Friday 23rd October – 5th November 2015 in the United Kingdom. The special Level 50 Pokémon can not be found during normal gameplay, and will be available to Pokémon X, Pokémon Y, Pokémon Omega Ruby and Pokémon Alpha Sapphire players. It will be distributed in its Confined form, but can transform into the powerful Hoopa Unbound in Pokémon Omega Ruby and Pokémon Alpha Sapphire. 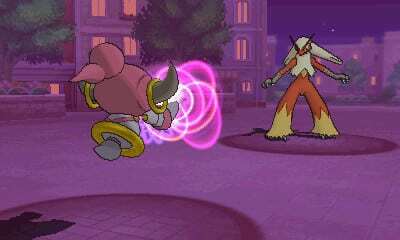 Mythical Hoopa has the Magician Ability, and will already know the Hyperspace Hole, Psychic, Astonish and Nasty Plot moves. 1. Select Mystery Gift on the main menu, and then Receive Gift. Select Yes to confirm. 2. Select Get With Code, and then select Yes to confirm. 4. 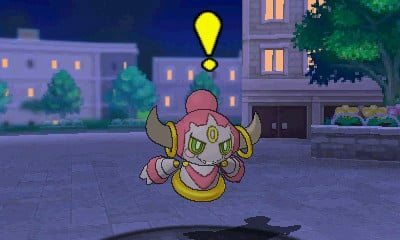 Resume the game, ensure there is enough space, and speak to the delivery girl in any Pokémon Center to receive Hoopa. 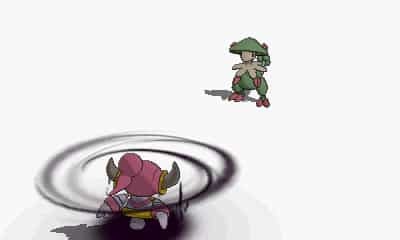 The Hoopa that will be given away knows the move Hyperspace Hole, a new move that only Hoopa can learn. Even when the target has used moves like Protect or Detect, you’ll be able to deal serious damage with this move. This Ghost-type move Astonish can cause the opponent to flinch. It’s super effective against Ghost-type Pokémon, usually one of Hoopa’s greatest weaknesses! Psychic is a Psychic-type move can lower an opponent’s Sp. Defense. 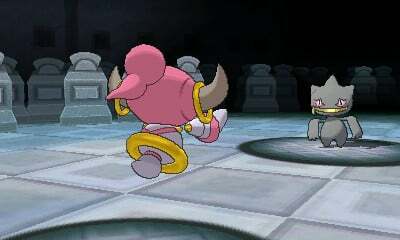 Hoopa shares this move’s type, so its power will be boosted by 50%! The Nasty Plot move raises the user’s own Sp. Attack by 2. Raise Hoopa’s Sp. Attack, and you’ll be able to unleash massive damage with Hyperspace Hole and Psychic!